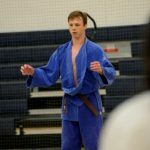 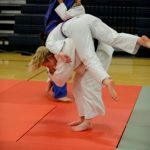 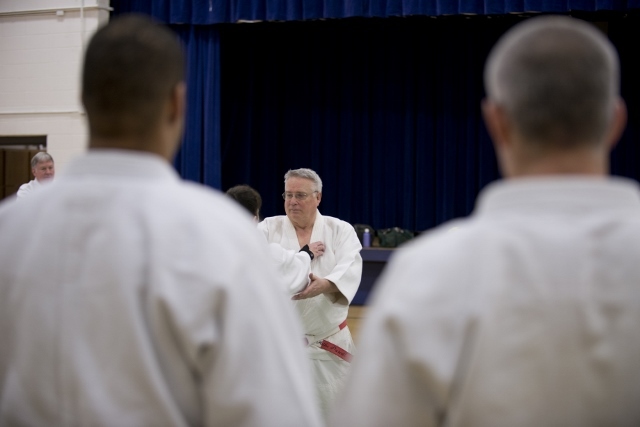 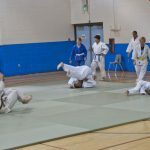 Judo Info Lots of articles and info on judo. 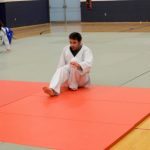 Click United States Judo Federation to go to their page. 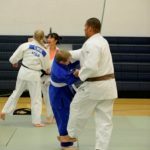 Click United States Judo Association to go to their page. 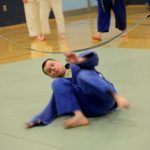 Click Usa Judo to go to their page. 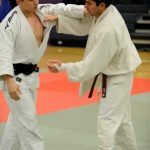 Click Pacific Judo Acadamy to go to their page.